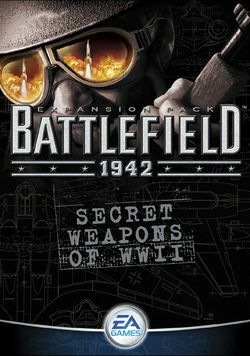 Secret Weapons Of WWII focuses on prototype, experimental, and rarely used weapons and vehicles, as well as weapons not featured in the previous games. It adds downloadable patches, fixes bugs in the game, and it adds some extra content (such as the 'Battle of Britain map). This page was last edited on 9 July 2016, at 03:35.